4k00:25Manufacture of bakery products. The baker is making dough products. hd00:20Macro of seamstress making buttonholes on a made to measure shirt with a buttonhole machine. 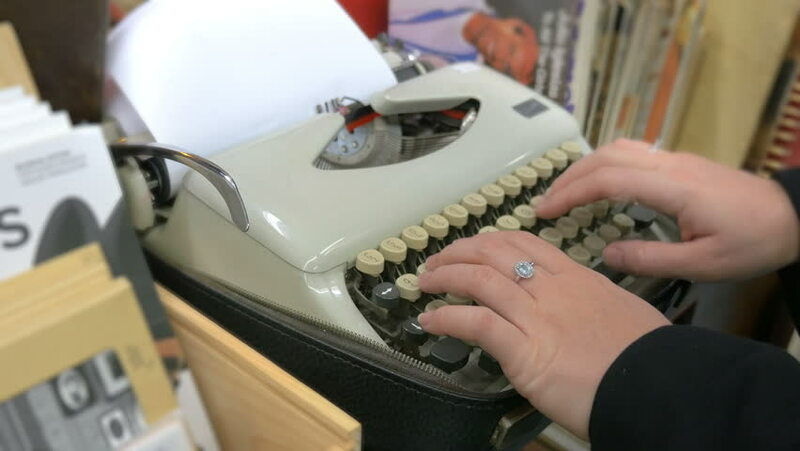 hd00:12VHS tape: a woman typing (writing text words) on an old vintage mechanical typewriter; discarding the paper sheet. Angled extreme close-up shot. hd00:14Woman sews on the sewing machine. Women's hands. from behind. Close-up.